Considerable literature exists on the acculturation and adaptation of immigrants. For the most part, studies looked at their psychological and social adaptation to the host society in general. This study takes a step further, by looking into their working lives. The current paper presents a new perspective which regards job-related well-being and job satisfaction as indicators of psychological adaptation of immigrants. An investigation was conducted into the work-related well-being of Portuguese immigrants in Switzerland. The results show that on a whole Portuguese migrants working in Switzerland are satisfied with their jobs. Longer residential length was associated with higher workplace well-being. 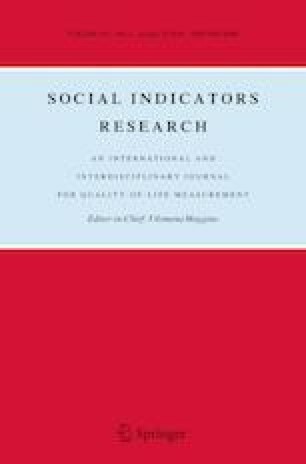 Job affective well-being and job satisfaction were predicted by sociocultural adaptation and satisfaction with migration life.